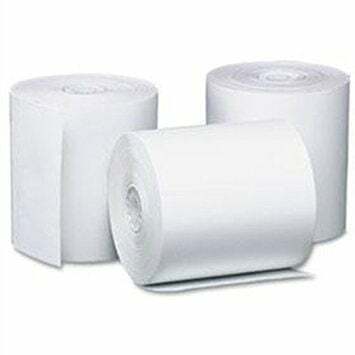 Star Receipt Paper - 80 MM (3.15") Thermal Receipt Paper, single roll. Also known as TRF-80. Receipt paper rolls for all Star receipt printers. The Star 87993460 is also known as Star Micronics	STA-87993460	.